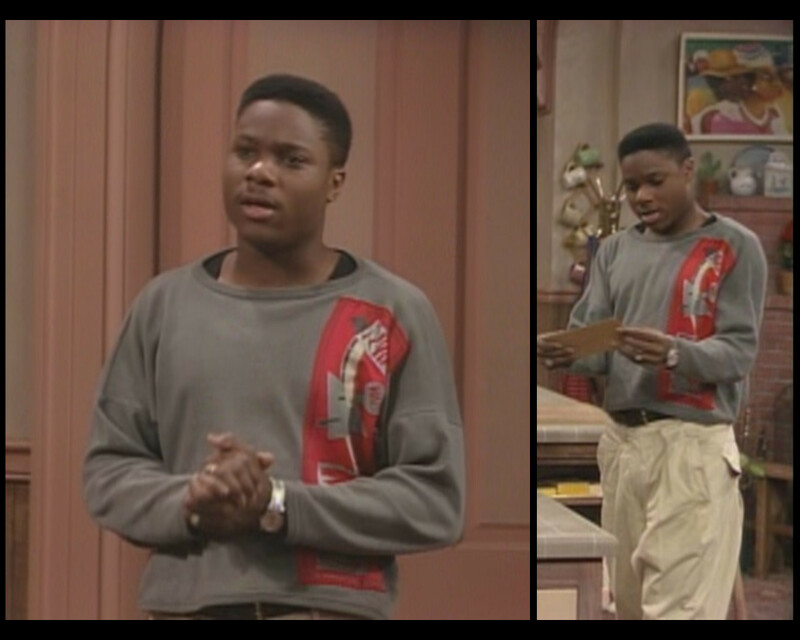 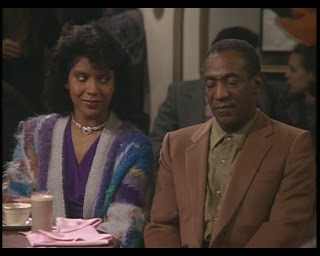 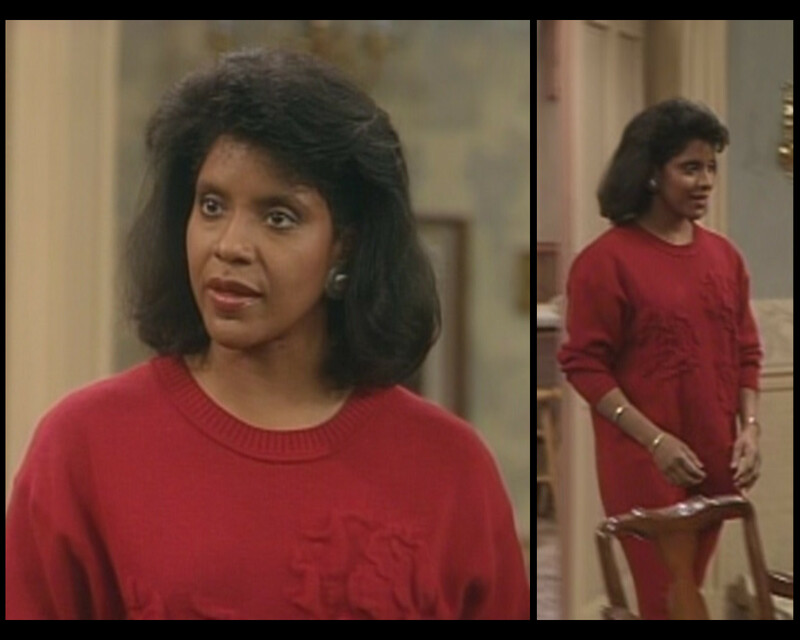 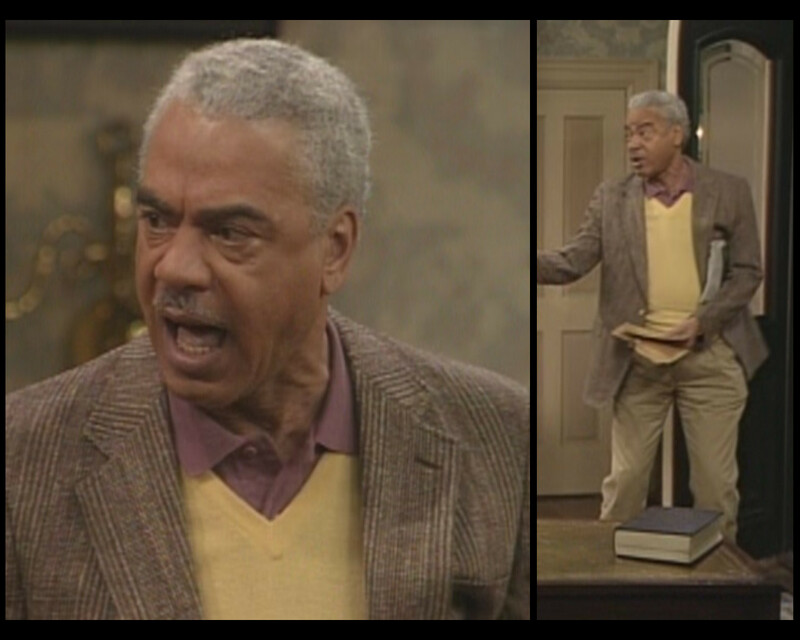 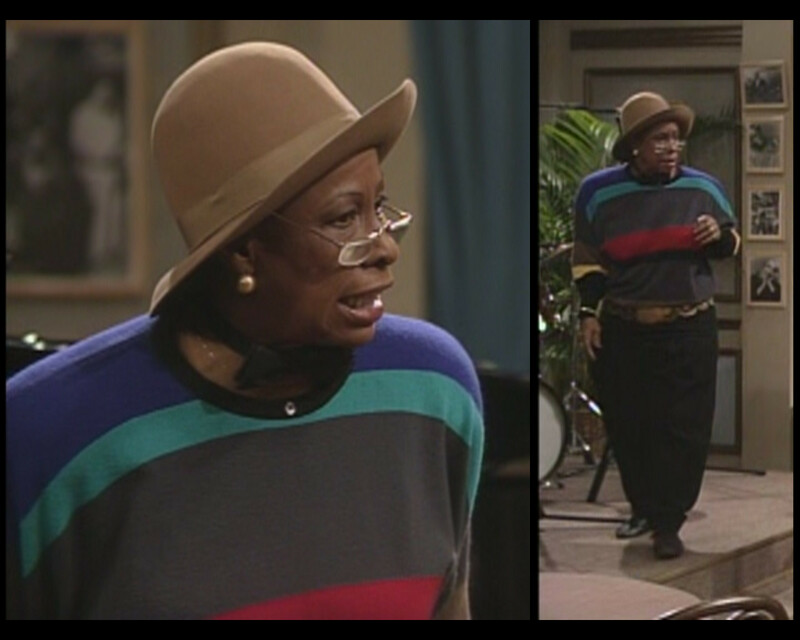 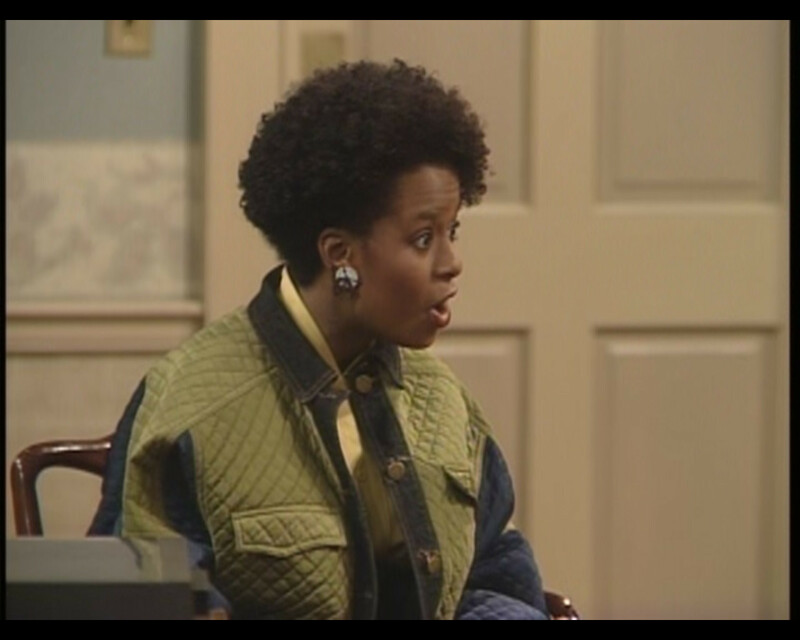 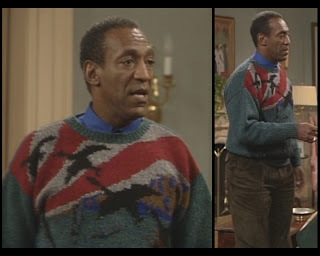 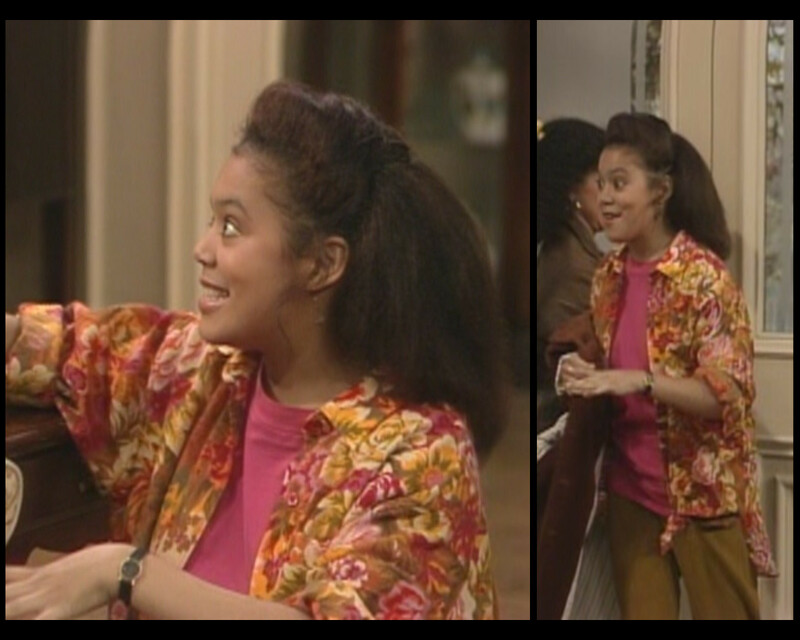 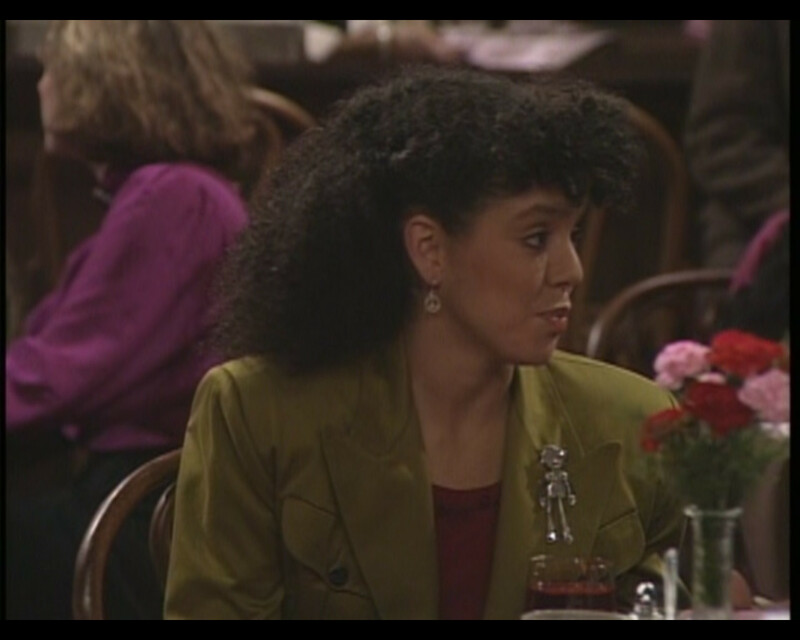 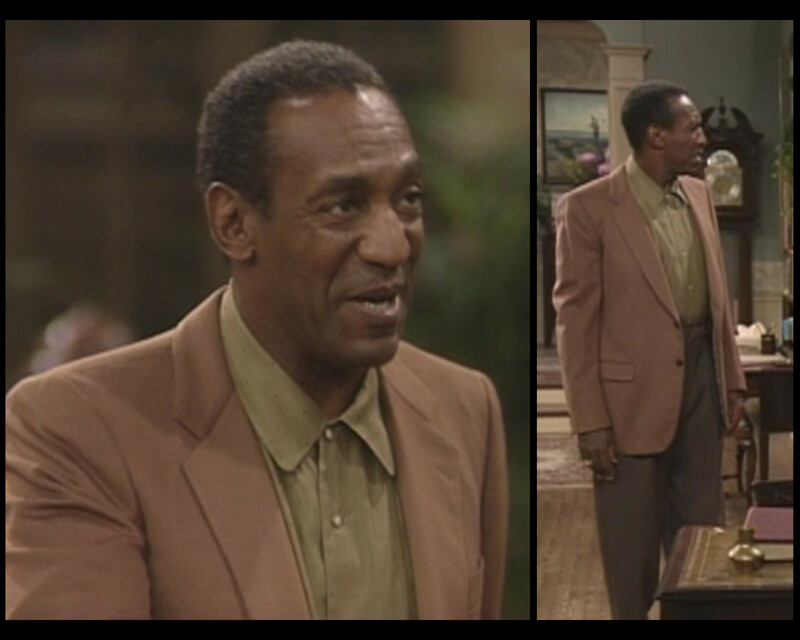 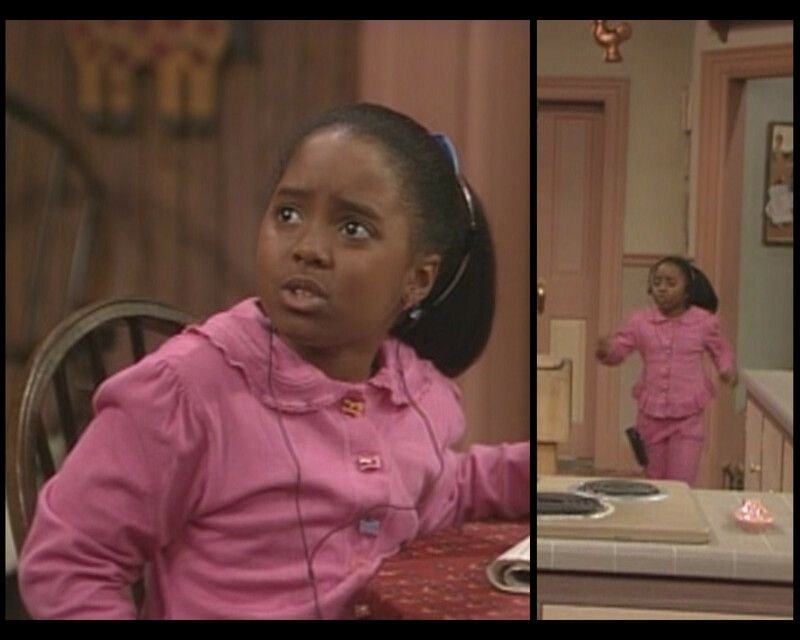 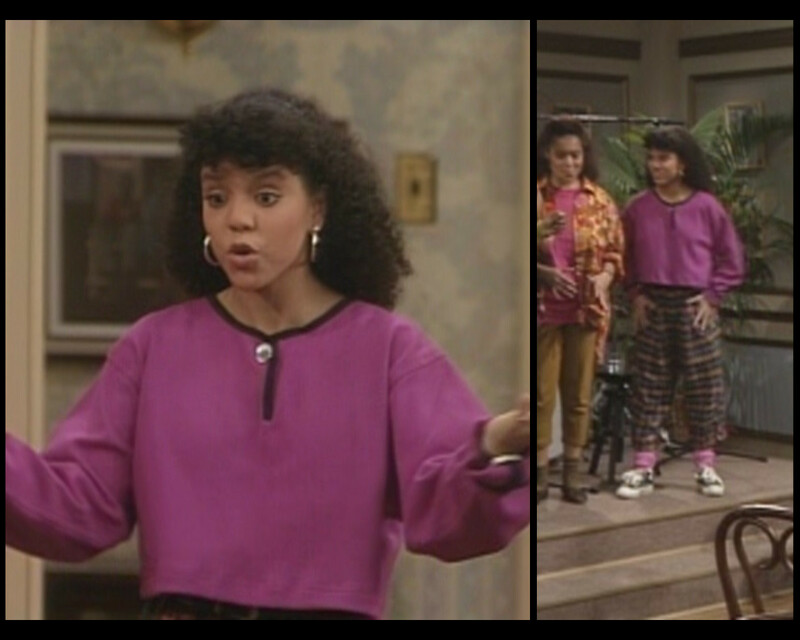 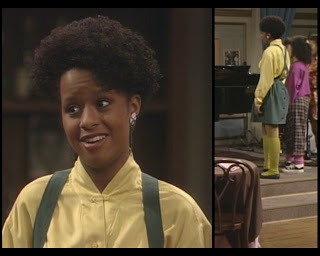 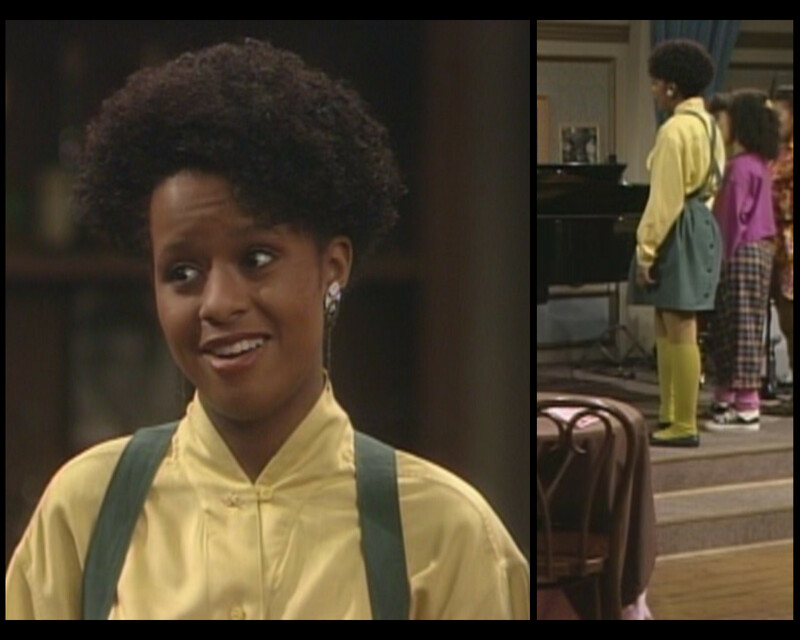 Huxtable Hotness: Season 5, Episode 9: How Do You Get to Carnegie Hall? I remember watching this episode with my mom when I was little and being completely embarrassed when Clair throws a fit about the outfits. 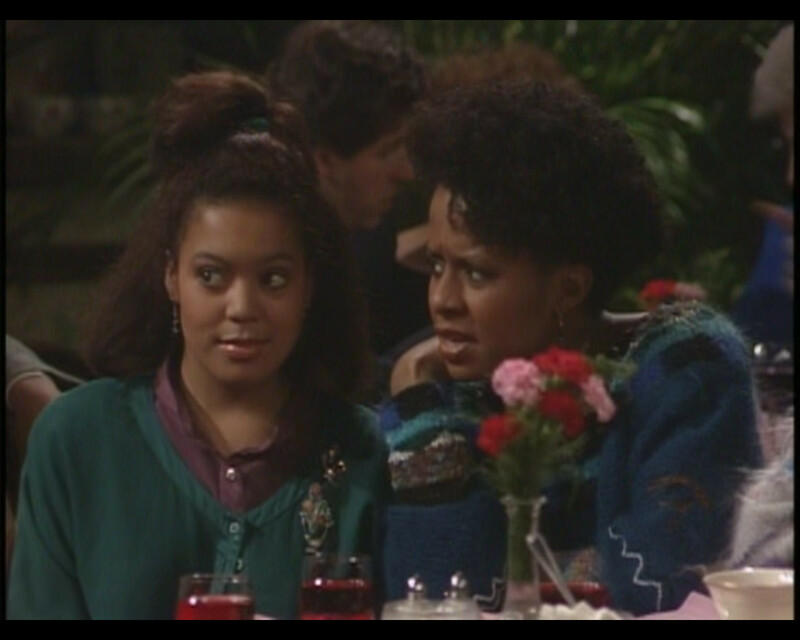 Didn't she take the stuffing out of Vanessa's bra? 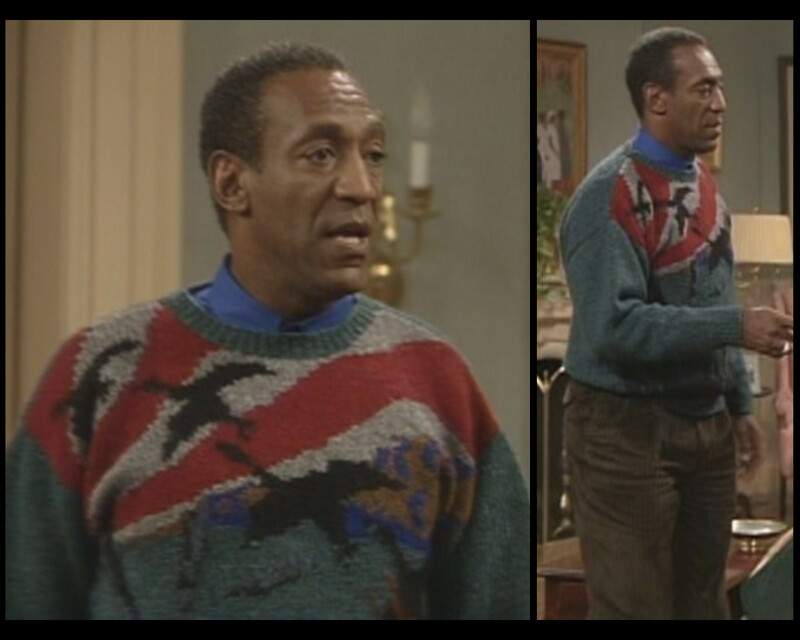 I completely forgot about that til now. By far my favorite sitcom & my favorite episode,Mama Clair set the girls on the straight and narrow road. 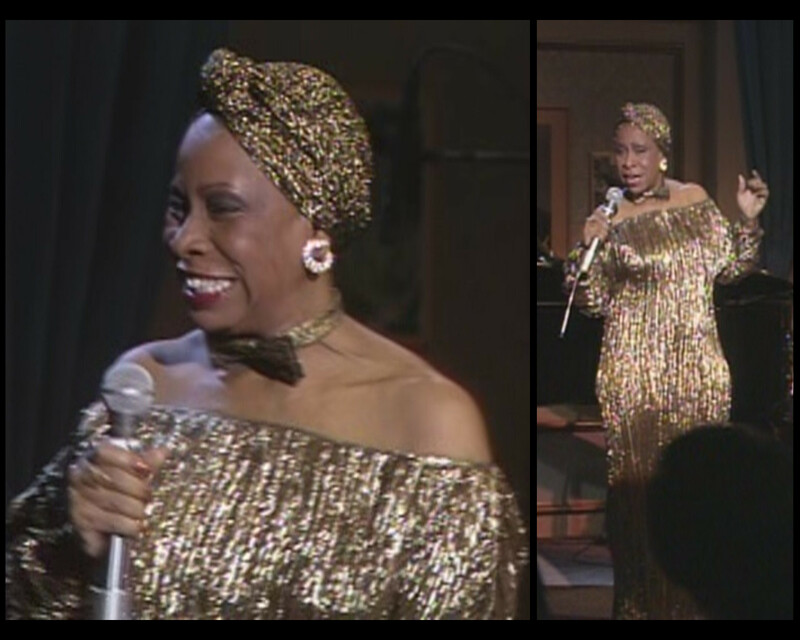 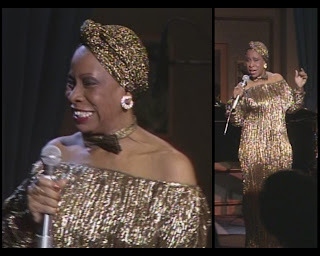 I just love Betty Carter, she is one of the greatest jazz performers to ever grace any stage,she will certainly be missed. I am truly sorry that sitcoms like these are not produced any longer, I don't even watch TV any longer, just too much garbage.